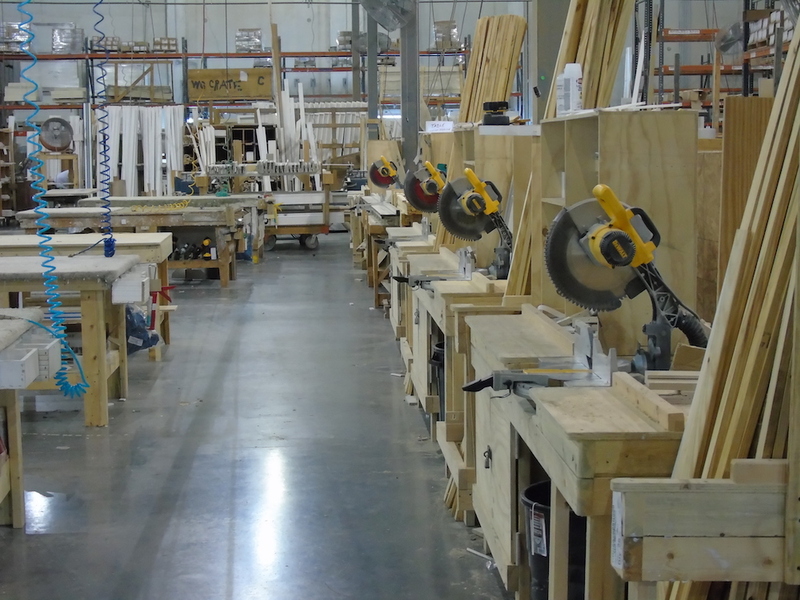 With over 40,000 sq feet of shop space between our locations Millwork Sales is able to service all your pre-hanging needs. With recent additions to our shop, Millwork Sales has the production capabilities to service your Multi-Family projects. Millwork Sales offers a full Fire Rated Warnock Hersey Shop in our Orlando Facility. Both Millwork Sales branches are NAMI Certified Shops to meet your Florida Building Code needs. Millwork Sales has the ability to service your light commercial preps such as mortise pockets and card reader preps.